Whitman Family Development | Whitman Family Development - Commercial Real Estate Development. 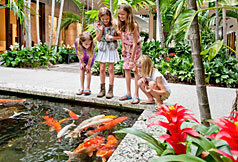 The renowned, open-air shopping center on Miami Beach — Whitman Family Development is planning to expand its 450,000-square-foot, two-story mall by an additional 200,000 square feet to accommodate the waiting list of luxury retailers who want to bring their world-class brands to this premier retail destination. 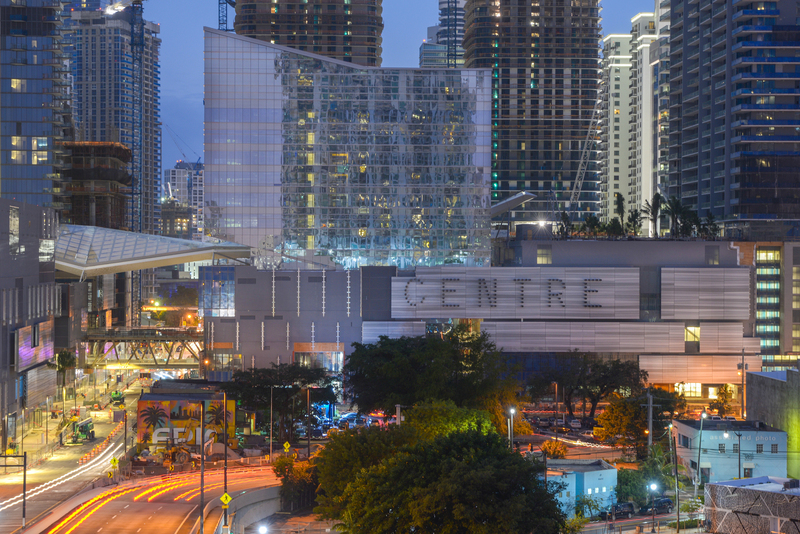 The $1.05 billion, mixed-use complex scheduled to open in 2015 — Whitman Family Development is managing more than a half-million square feet of retail space in an equity partnership with Hong Kong-based Swire Properties. Approaching the centennial anniversary of the Whitman family’s first real estate ventures in Miami-Dade County, Whitman Family Development, LLC, is advancing into a new era, confident of its proven strategy for success — responding to market demands from retailers for more space and responding to customer demands for the world’s foremost brands.